I don’t normally reblog other people’s content but I couldn’t resist sharing my friend Carola’s awesome post about our hometown. Check it out and get to know a little more about the beautiful mess that is Tijuana, the city where I was born and where I write to you from. Oh, and make sure to follow her! She posts great content, including vegan recipes and gorgeous photos, all the way from Okinawa, Japan. 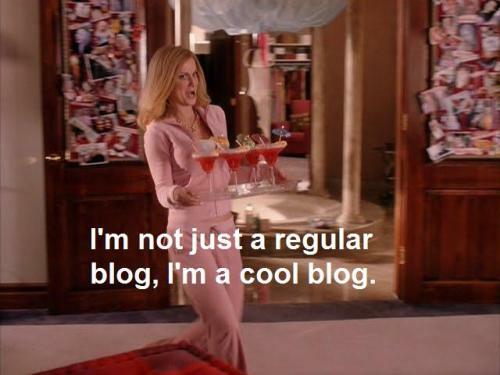 I am taking advantage that I have finished half of this senior year term in order to maybe BINGE post on the blog. I have been crazy busy with school, work and the gym (I know, I know… I’m always busy), and I have been away from the blog for some time. Today, I have a very special post for you lovely souls. I will share with you my love for country and the people that always want to make their city into a better one. What country or city am I talking about? 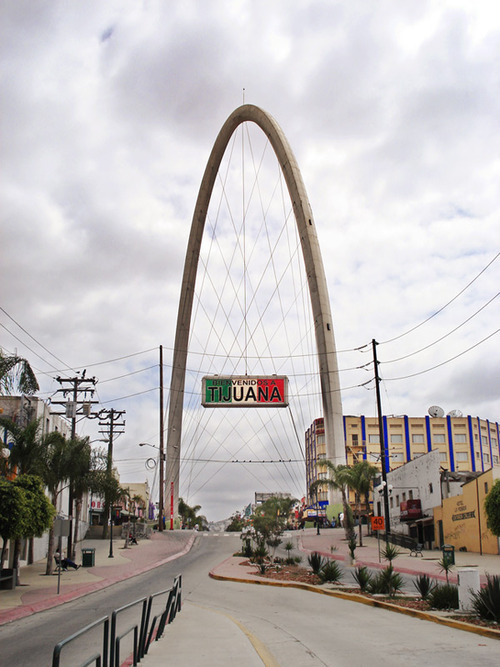 I am talking about my hometown: Tijuana, Mexico. Thank you thank you thank you thank you!!!! You’re the best !!! !